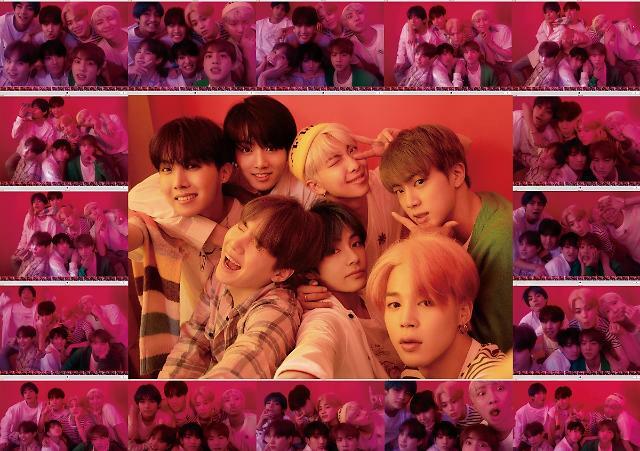 SEOUL -- Millions of global fans of K-pop band BTS were in a celebratory mood after the seven-member group dropped a teaser video clip for "Boys With Luv", a new song featuring American singer-songwriter Halsey. The clip was released at midnight Sunday (1500 GMT) through YouTube. As of 9:50 a.m., the video was watched 8,505,056 times. 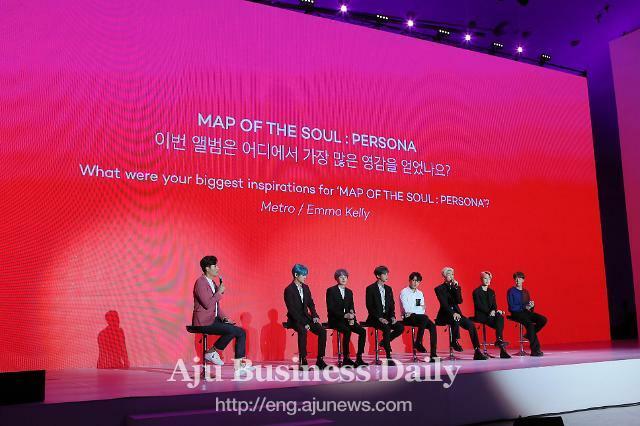 The song will be included in "Map of Soul: Persona", the group's comeback album scheduled for release on April 12. Halsey is a popular singer-songwriter who gained popularity through self-released songs on social media platforms. Her debut solo album "Badlands" was released in 2015 and was certified platinum by the Recording Industry Association of America. 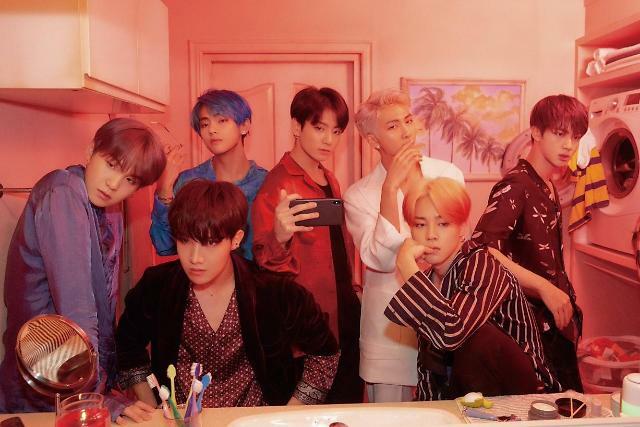 According to the International Federation of the Phonographic Industry, an organization that represents the global recording industry, BTS was the second-best-selling artist in 2018. The best-selling artist of 2018 was Drake, a Canadian rapper and singer-songwriter.